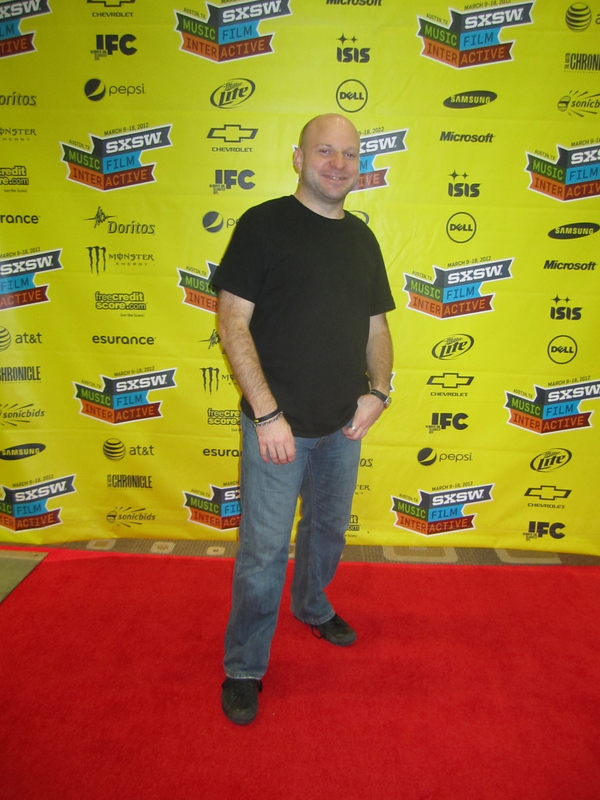 It’s been a week since South By Southwest Interactive has ended. It was a whirlwind of a week filled with parties, events, panels, concerts, and other chaos. It would be impossible to recap the entire SXSW, almost as impossible as it would have been to see everything in Austin, Texas at that time, so these are my personal highlights. Best Place to Hang Out I’m biased on this one, since I was hired by IRL Productions to be the Technical Supervisor for the Conduit Corner, a place to hang out, get macaroni and cheese from the Kraft macaroni and cheese truck, have Oreo cookie ice cream sundaes (and have the awesome birthday cake Oreo cookies), get massages, get wifi, get electricity to charge cell phones and just relax in a hammock or swing chair. A most excellent oasis blocks away from the Austin Convention Center. Best Concert Thanks to American Express, Jay-Z played in the Austin City Limits theater, which only holds 2,000 people, and was streamed to YouTube. 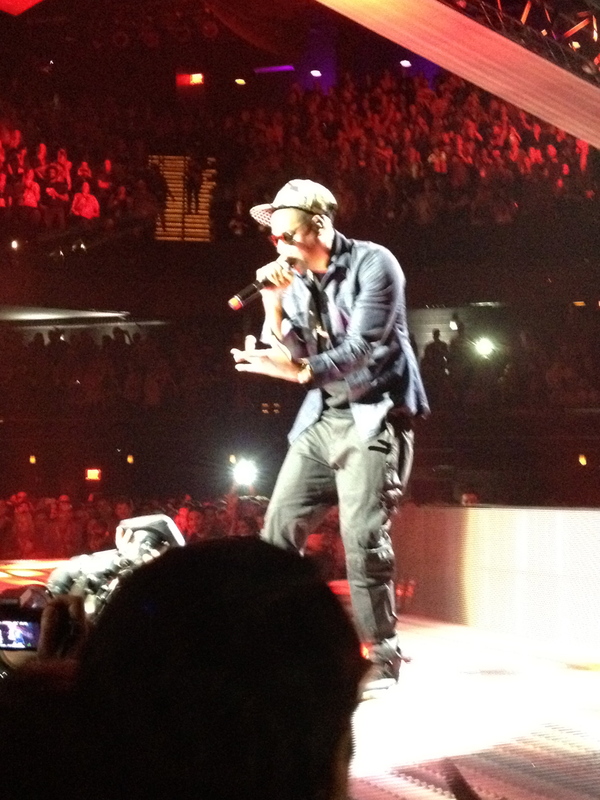 I was able to stand up by the stage with Jen Friel and see Jay-Z up close. It was pretty epic to see an artist who can play Madison Square Garden from ten feet away. He can play a crowd of tens or hundreds or thousands, but he was up close to a smaller, lucky crowd. Best BBQ In Texas, barbecue is a dietary staple. Many parties offered free bbq or trips to places with bbq. Of the ones I got to eat on this trip, the best was Salt Lick BBQ. I first had it there on my second night at the Freshbooks ranch, but it was also at the MapQuest ranch and the Boxee kegger as well. I most assuredly overdosed on bbq in Austin. 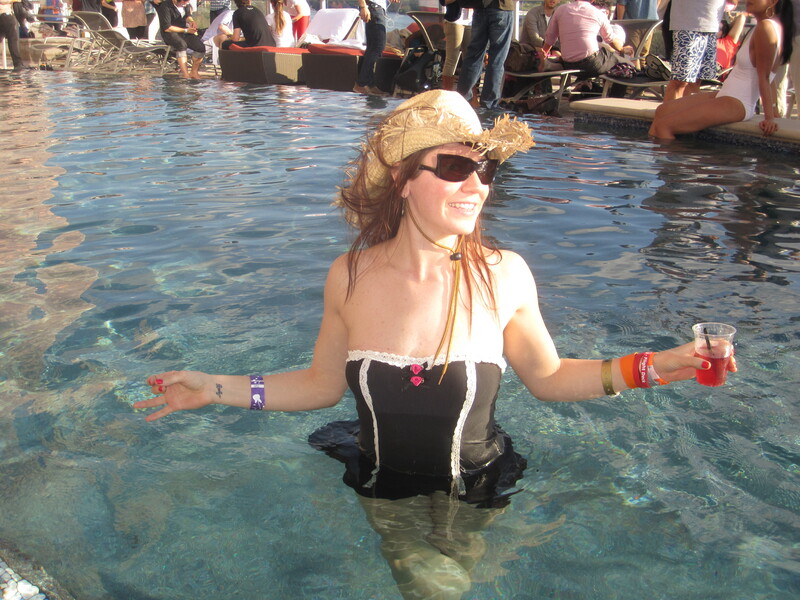 Best Party Without a doubt, the best party I attended was The Daily’s Pool Party. After a couple days of rain and cold, the sun finally came out in time for the pool party at the Ashton. A great vibe, good bbq, good people and everything it takes to make an excellent party. I think everyone who attended would agree with how awesome it was. And kudos again to IRL Productions (even if I had nothing to do with that party). Best Promotion When I got invited to the Warby Parker Citizen’s Circus through a Klout Perk, I had to go check it out. While I went early and they weren’t entirely set up when I got there, I got to check out their products. I was so impressed that I purchased a pair of glasses from them when I got home. (I needed to get my prescription from my eye doctor, so I could not do it there) I think it’s a pretty effective promotion if they got me to purchase glasses several days after visiting their SXSW event. Best Service I am a bit biased because I went on the Chevy SXSW Road Trip last year, but to have Chevy cars available to drive you or be driven was quite convenient during the day. It helped me get from the Austin Convention Center to the Conduit Corner quickly when I needed to go from a panel to the Conduit Corner or some other far off location in Austin. Best Panel To be fair, I was so busy, I only made it to two panels. The first was Hunt or Be Hunted – Get the Design Job You Want, which featured my friend Whitney Hess. The other was from Marvel comics, where they introduced their Infinity Comics app and the Marvel AR app. I was very impressed by the new technologies from Marvel and like the idea that they are attempting to explore the technological boundaries outside of the printed page. While I spent a lot of time at parties and events, it was impossible to hit everything. So many overlapping choices made it impossible, plus they tended to be fairly spread out. The Screenburn Arcade was so far out of the way, I doubt many SXSW attendees made it over there. Even going to visit it for the Marvel panel was a minor issue, but the Screenburn Arcade felt more like a comic book convention than part of SXSW, with many attendees who were much younger and even some cosplayers. SXSW is a fun, exhausting adventure and while it has taken me days to recover from being there, I look forward to going again next year. I cherish the time I got to spend with my New York friends who I never get to see in NY and those from all over the country that I only get to see at SXSW due to geographic differences. Saying goodbye to them all and Austin was like leaving summer camp, saying goodbye and telling everyone you would keep in touch until you saw each other again next year. To see the pictures I took at SXSW, check them out on my Flickr.